Abundant Life Services provide assistance to families of adults and children with developmental disabilities still living at their parent’s home. Services include respite, social/recreational opportunities, vocational assistance and an artisan’s cooperative. Let me share with you the story of my sister who is a resident at one of the Angels’ Place homes. Nineteen years ago my sister needed a safe, secure, loving environment. She had lived in an institution and eventually a foster home. Her foster parents were getting older and could not care for her anymore. Angels’ Place stepped in and placed her into one of their homes. She now has a “family” and enjoys an active lifestyle, including a daily job. Angels’ Place continues to work to help make a difference in the lives of people like my sister. However, Angels’ Place must raise nearly $1 million annual from individuals, businesses, foundations and grants. Today, you can make an immediate difference in the life of the developmental disabled individuals. I hope we can count on you to help. Contact us to learn more about donating your time, talent or resources. 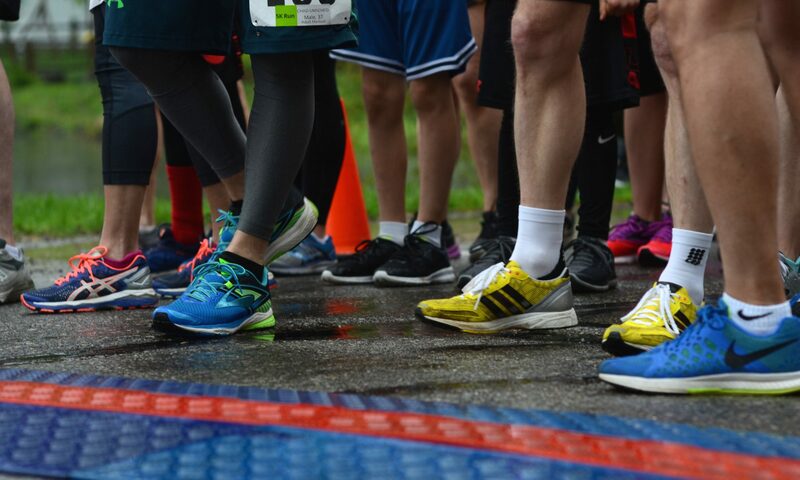 The Angels’ Place Race planning committee wanted to take the opportunity to thank the Clarkston community for their support of the 11th Annual Angels’ Place Race. We wanted to extend our deep appreciation for the sponsors, the Village of Clarkston and DPW, Independence Twp., Oakland County Sheriff (Independence Sub-Station), Independence Fire Dept. and St. Daniel Catholic Community. We had over 300 runners and walkers. We are blessed to have the support of the community to help make the race such a success and to bring awareness of developmental disabilities to so many. Finally, we would like to thank all of the volunteers – our success would not be possible without you! We are looking forward to the 2019 Angels’ Place Race. Thanks so much!